After all this time, it's finally (almost) here! 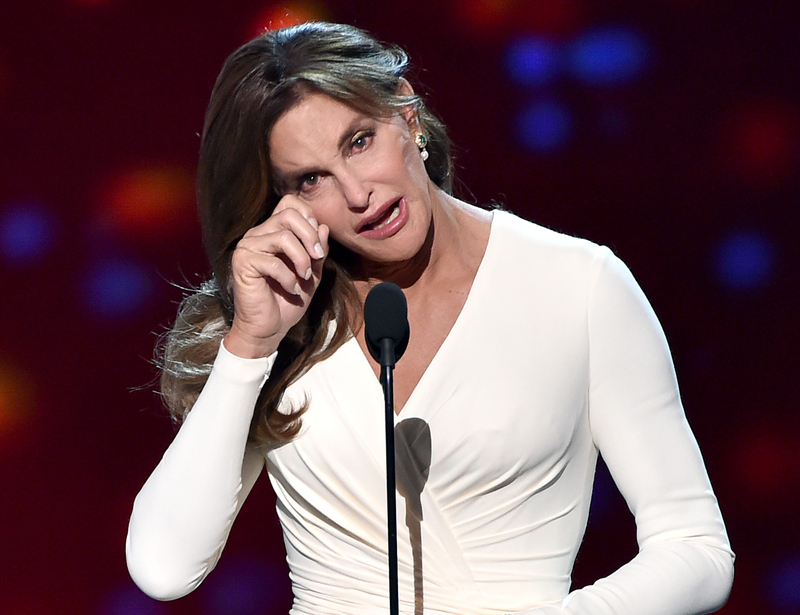 The premiere of Caitlyn Jenner's eagerly anticipated documentary series I Am Cait is July 26, but details about the first episode are already pouring in from across the Web. As you'll soon see when you watch it yourself, Episode 1 of I Am Cait opens with an Armistead Maupin quote at the top of the show that seemingly expresses the mission statement for both the series and Jenner, herself. If you're unfamiliar with the author, I've got your crash course right here. The world changes in direct proportion to the number of people willing to be honest about their lives. Not only does the quote perfectly embody the stage of life Jenner has embraced in the past year, but immediately sets the tone for the series. If I Am Cait hopes to create lasting change for the trans community, then producers could not have picked a more appropriate person than Maupin to look to for guidance. An American author and literary icon, Maupin has done wonders for the portrayal of the LGBTQIA community in mainstream literature. His most popular work is the novel series Tales of the City, a semi-autobiographical fiction series centered around the lives of gays and lesbians in San Francisco. The first book in the nine chapter series was published in 1978, a time in which queer characters in literature were essentially nonexistent. At the time, he felt like the homosexual and transgender community were being relegated to the sidelines, unable to lead their own lives or be thought of as actual human beings. In an interview with The Guardian in 2014, he said that he hoped his writing could "[allow] a little air into the situation by actually placing gay people in the context of the world at large." Even while conceiving the revolutionary Tales, the writer met with an absurd amount of resistance to his realistic portrayal of "the homosexual experience. In that same interview, Maupin recalled one of his early editor's biggest concerns for the book, namely that "that the homo characters didn't suddenly outnumber the hetero ones and thereby undermine the natural order of civilization." Talk about old-fashioned. Attitudes have changed since Maupin first started writing, and many in the LGBTQIA community think that Maupin himself had an awful lot to do with it. Gay British author Quentin Crisp once described him as the man who "invented San Francisco," and when Ian McKellen came out of the closet in 1988, it was Maupin he turned to for guidance. Scissor Sisters frontman Jake Shears even collaborated with Maupin to create a musical version of Tales of the City in 2011. Now, Jenner joins the ranks of LQBTQIA icons who tip their hats to his work as she, too, attempts to expand the boundaries of representation.